$60. pick up only. 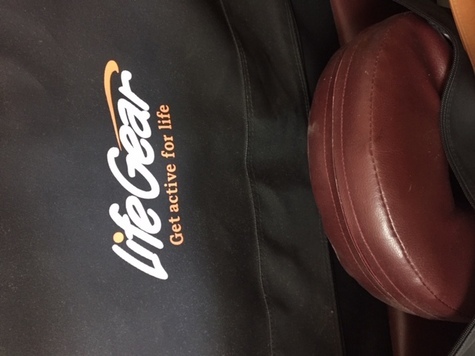 Life Gear Massage table with head rest, lower arm shelf, carrying case, adjustable height. nearly new.